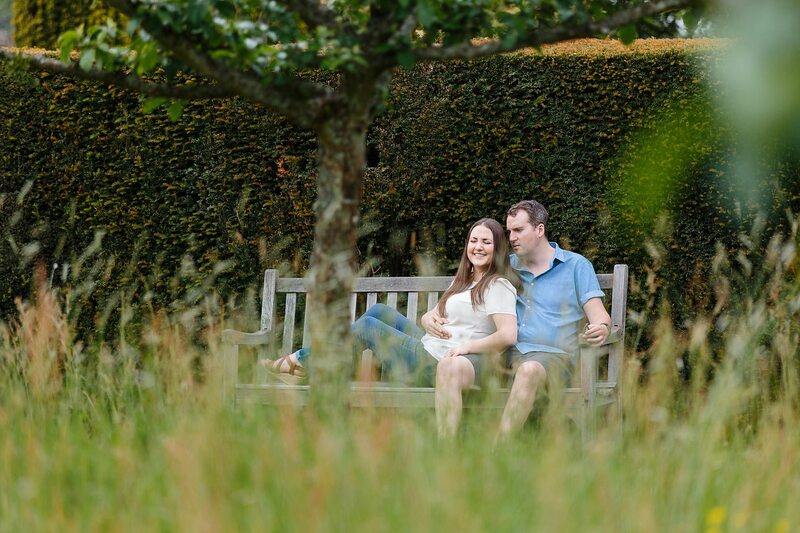 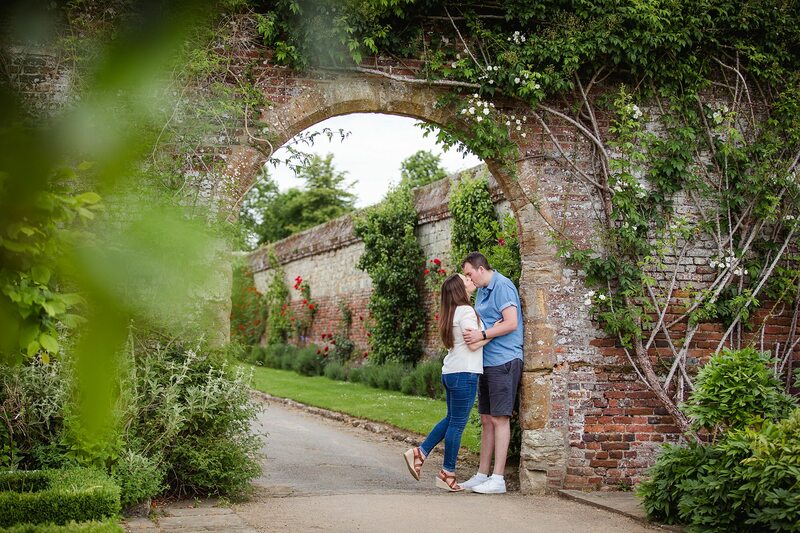 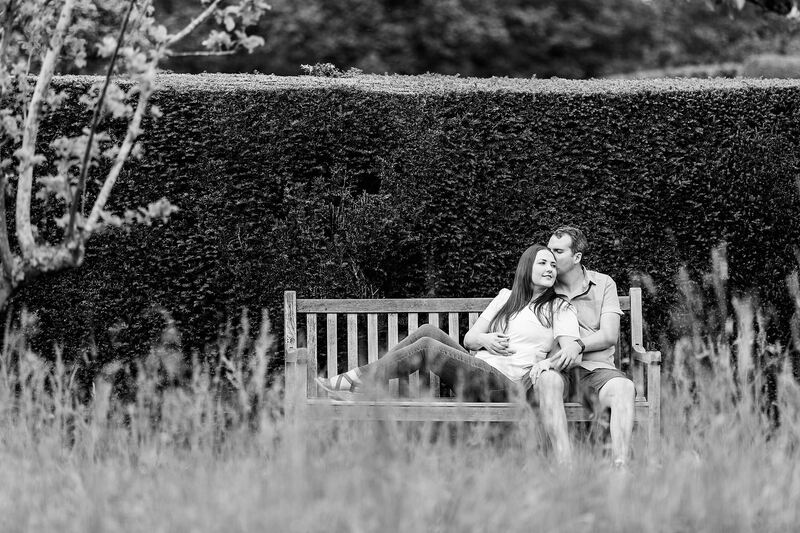 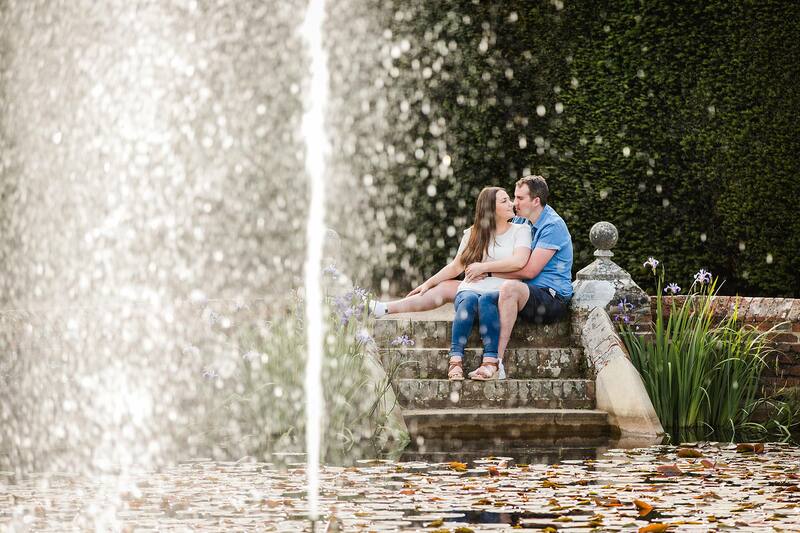 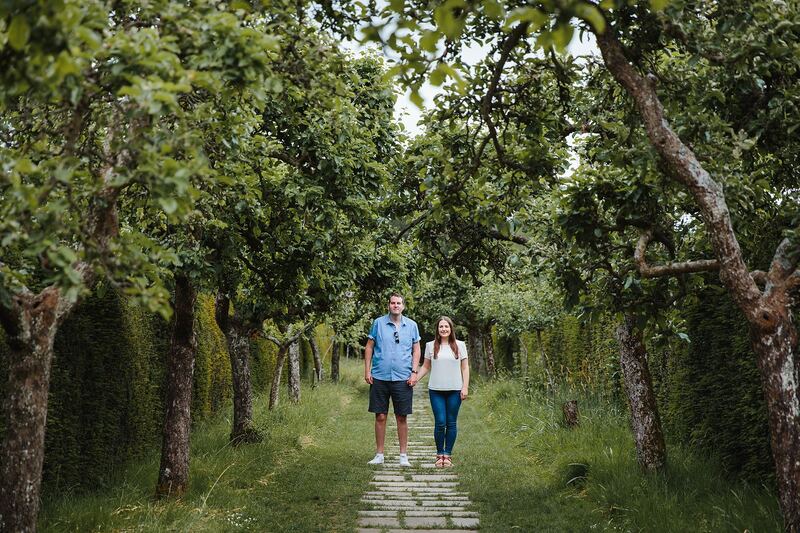 Tonbridge engagement photography – Cassie and Josh. 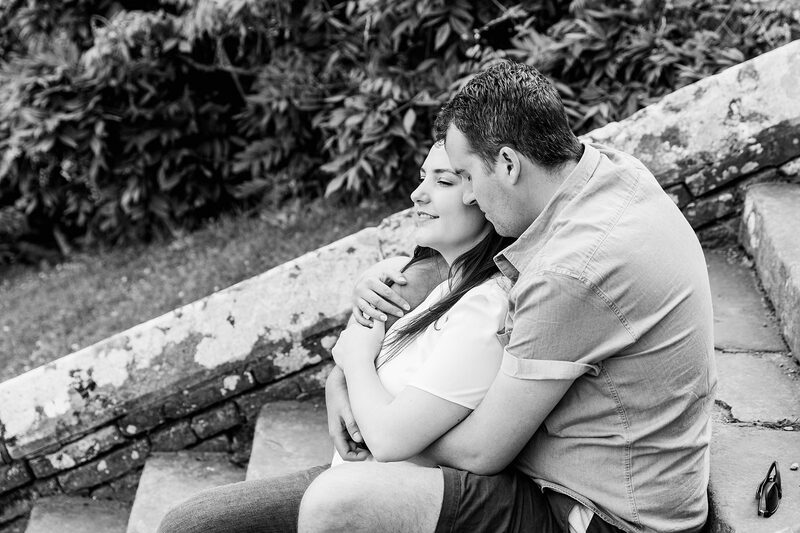 These guys were such a fun couple! 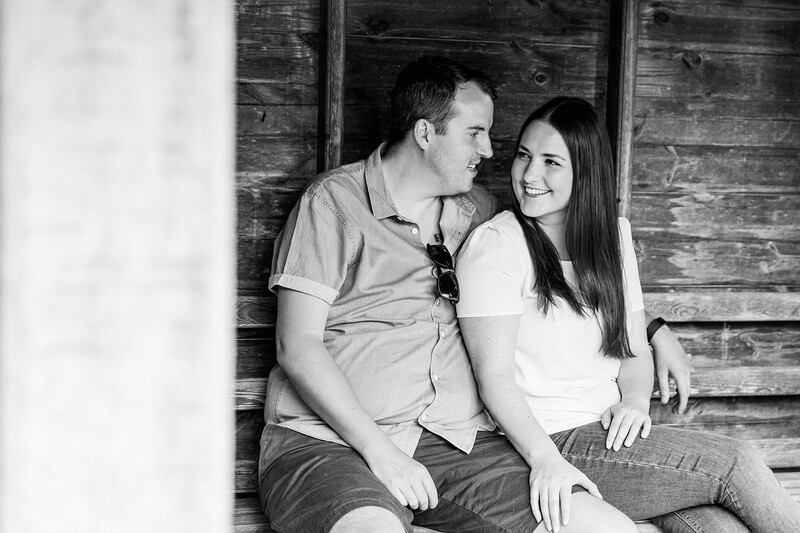 Cassie and Josh were super keen for an engagement shoot, just so they could get used to being photographed on their wedding day. 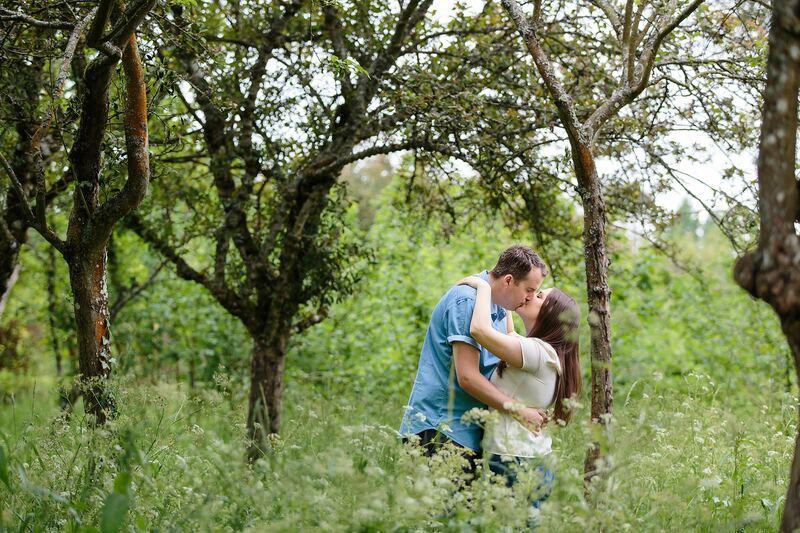 This is exactly why I offer complimentary shoots! 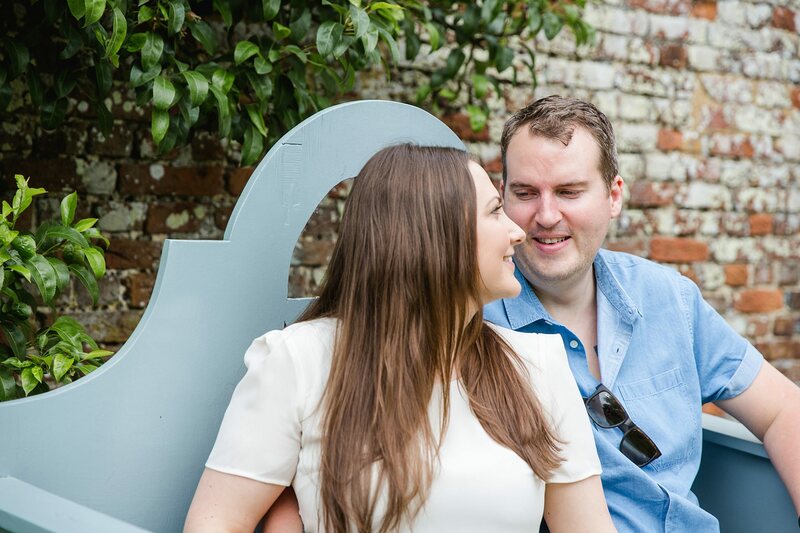 It helps you as a couple get used to me and being photographed, and it helps me get to know you as a couple so it feels like you’ve got a mate there on your wedding day and not a random stranger rocking up! 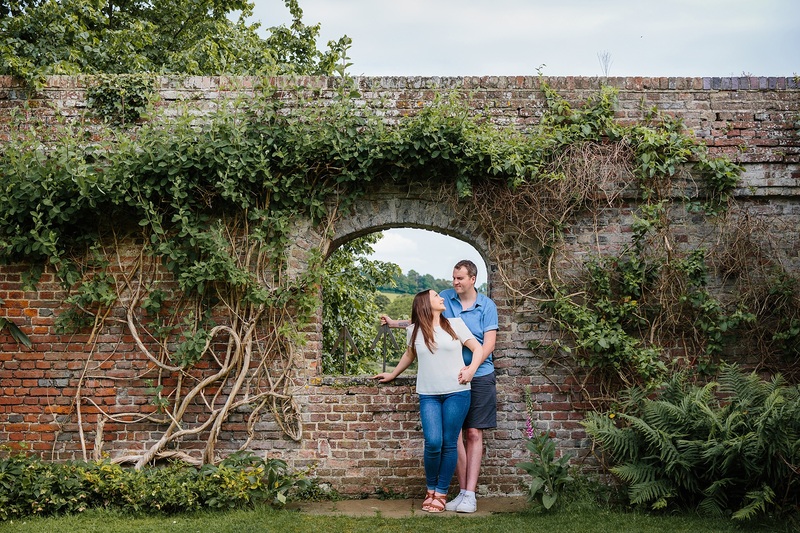 We spent a lovely couple of hours with some tea, cake and wandering in these gorgeous gardens in Tonbridge.